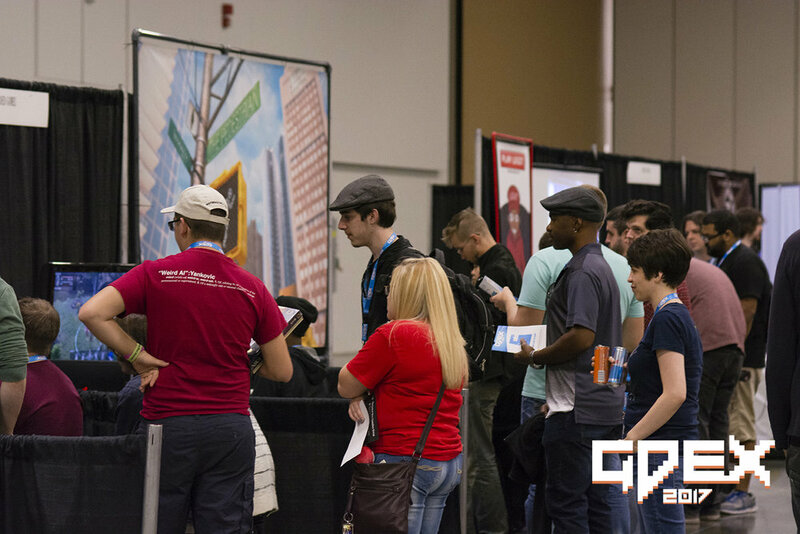 GDEX has always been a show about helping to put a spotlight on Midwestern Development as well as a place for smaller companies to get their start in Games. We also believe in these values when it comes to our press partners, allowing for smaller outlets to get a chance to cover the games we want to spotlight! 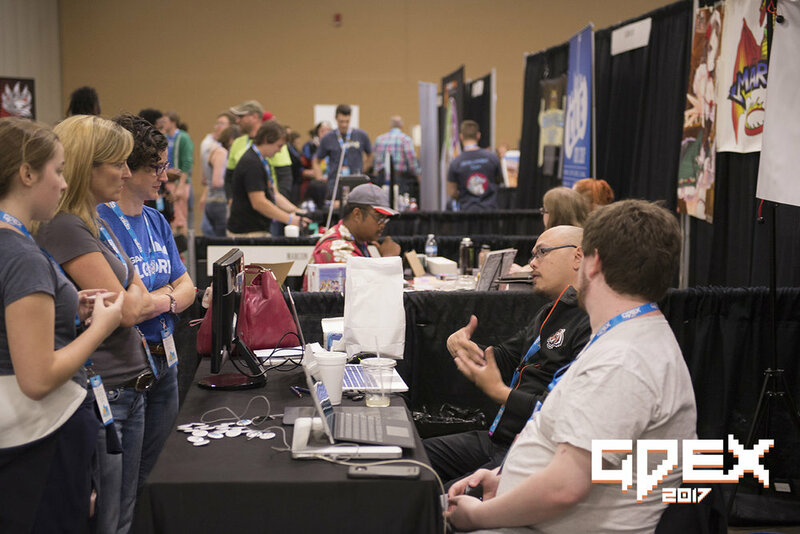 GDEX has always been a show about helping to put a spotlight on Midwestern Development as well as a place for smaller companies to get their start in Games. We also believe in these values when it comes to our press partners, allowing for smaller outlets to get a chance to cover the games we want to spotlight! Below are some of our rough guidelines for this press process! 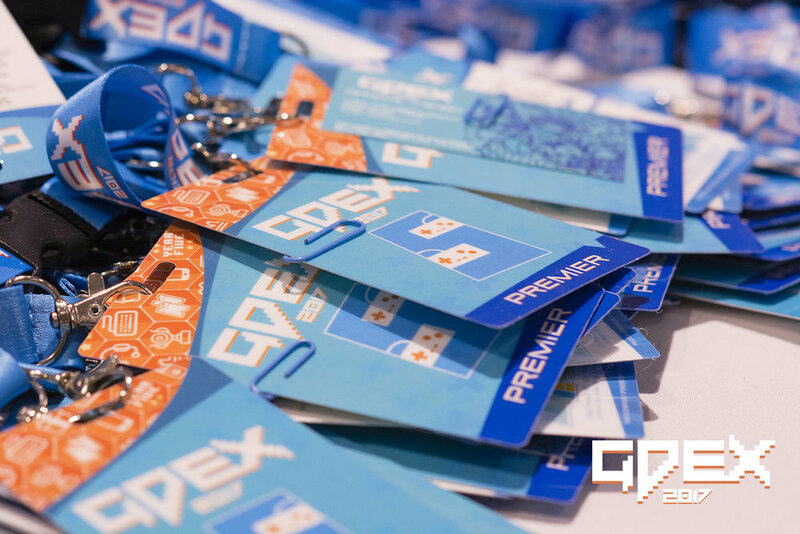 Upon applying to be a member of the Press at GDEX, the GDEX staff will look through your application and decide whether or not to approve your application. You may ask for any number of passes on the application, but GDEX holds the final say on how many they allot to your organization. Press Passes do not allow for any special access, or guaranteed seatings at any of the events within the GDEX weekend. Press is not allowed to cut lines or gain any additionally privileges above a weekend pass holder. To help in the facilitation of this, the information that the press contact provides to GDEX will be shared with exhibitors of GDEX. YOU MUST ALWAYS ASK PERMISSION before interviewing, taking photos, or recording audio/video of any individuals. If you are reported doing otherwise, GDEX may revoke your access to the current and all future GDEX events. If accepted, your badge will be available on-site at badge registration. The badges will be registered under the outlet’s name or the name of the contact that applied.